MWC 2018: What To Expect? On the 26th of February in Barcelona, Spain, MWC 2018 will kick off. Companies from around the globe are expected to announce and showcase all kinds of smartphones. One of the most anticipated launches is that of Samsung devices. The Galaxy S9 and S9+ will be launched a day before MWC 2018 commences. However, companies like LG are expected to not host a marquee event. 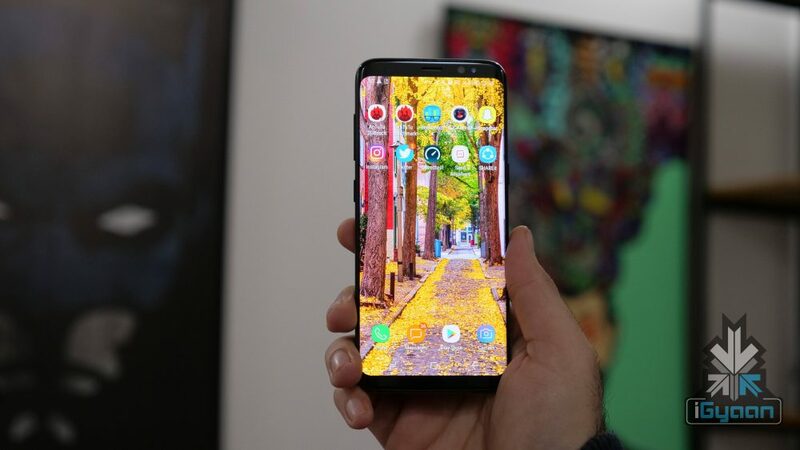 This is mainly because of the presence of the Galaxy S9 devices and the media frenzy that surrounds them. Xiaomi is also expected to make an important announcement pertaining to the Mi Mix 2S. HTC, which appeared to give MWC 2018 a miss, might launch a couple of important smartphones as well. However, the most exciting lineup, after Samsung, appears to be of Nokia. HMD Global is expected to launch at least three devices at MWC 2018. So, here is a list of the top smartphones launching at MWC 2018! The Galaxy S9 and S9+ will be the marquee launches at MWC 2018. As always, Samsung’s flagship devices are always hyped and same has happened in 2018 as well. There have been numerous leaks of the two devices over the past two weeks. However, Samsung might have a couple of surprises planned even though we know almost everything about the devices. The Galaxy S9 and S9+ are expected to retain the display sizes of their predecessors. The design of the Galaxy S8 devices was highly appreciated and it looks like the company won’t tinker with it too much. The bezels will be slightly smaller but, nothing too major. Under the hood, the smartphones will either run on the Snapdragon 845 chipset or Exynos 9810. 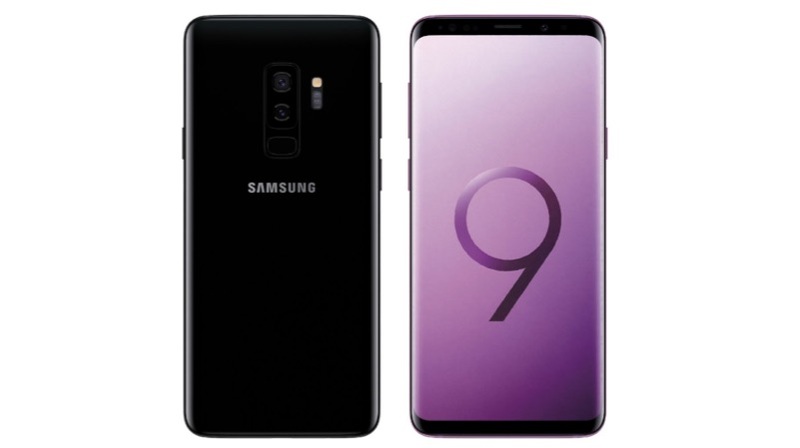 The storage variants of the Galaxy S9 and S9+ have leaked a while ago and a recent image corroborated that. Fortunately, Samsung has worked on the fingerprint sensor and this time around, it will be placed in a more ergonomic position. The Galaxy S9 will have a single camera while the S9+ will have a dual-camera setup. This is different from the previous generation where the only differences between the regular and ‘Plus’ devices were battery and display sizes. This time around, Samsung will pack extra features in the S9+ to justify the steeper price tag. Unlike the Galaxy S9 and S9+, this launch isn’t that obvious, yet. There are a few days to go for MWC 2018 which means Xiaomi has time to confirm a launch event. Up until a few weeks ago, the Mi Mix 2S looked like a result of someone’s wild imagination. 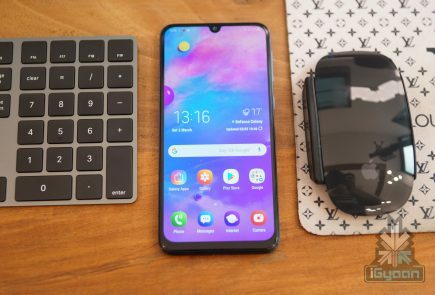 That weird notch on the top right corner did not seem real and there were rumours of the Mi 7 flying around. However, the Mi Mix 2S rumours have picked up since then and it looks more likely to be launched. There are reports that the company will launch the Mi 7 later. 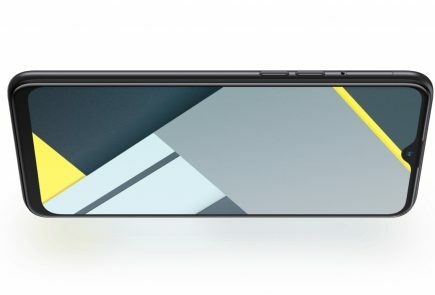 The Mi Mix 2S will have thinner bezels and the Mi Mix 2 along with a notch on the top right corner. 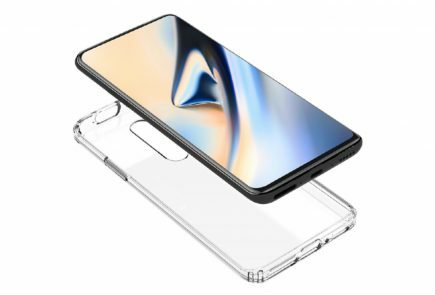 That small notch will house the front camera. 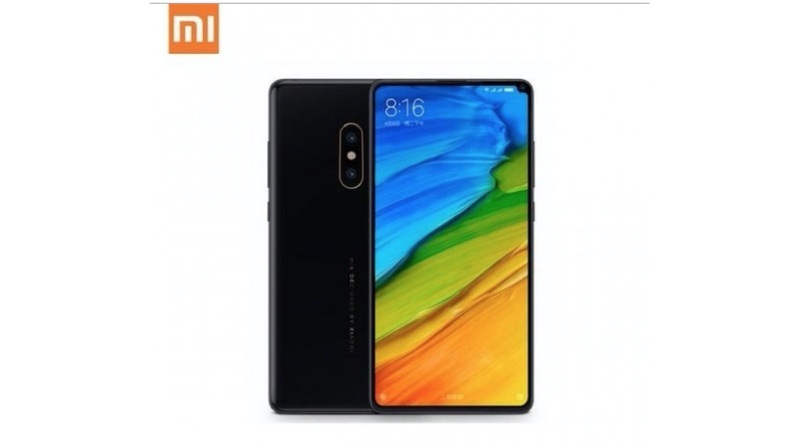 Xiaomi has already used radical methods to tackle with the front camera. It placed the front camera on the bottom bezel in the Mi Mix and Mi Mix 2. 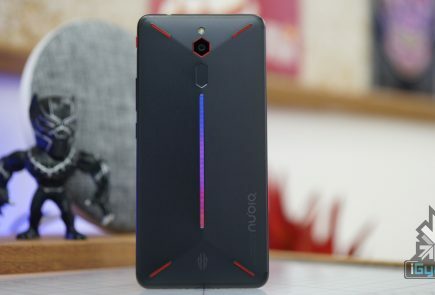 Under the hood, it is expected to run on the Qualcomm Snapdragon 845 chipset along with 8GB of RAM and 256GB of storage. The Mi Mix 2S will also have a dual-camera setup on the back. Also, it might feature Clear ID technology as well. Although, that seems highly unlikely right now. 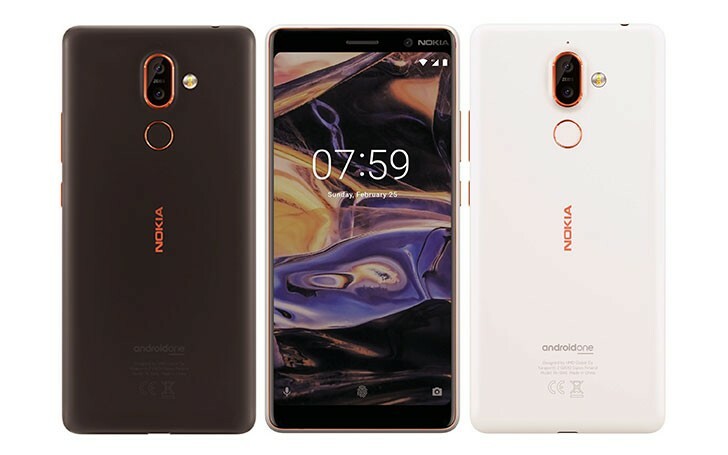 A continuation of the Nokia 7, the Nokia 7 Plus might be the international variant of its predecessor. The Nokia 7 did really well in China and HMD Global might launch the Nokia 7 Plus internationally. 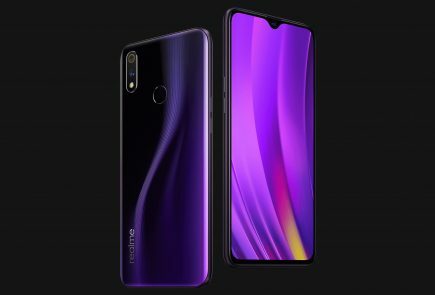 It is expected to have a new design with an 19:9 aspect ratio and thin bezels. The Nokia 7 Plus, according to the renders, appears to have a stunning design and will impress a lot of people. The fingerprint sensor along with the dual Zeiss branded cameras are located on the back, with a hint of an orange accent around the camera ring. According to the renders, it could sport an all-glass design, similar to the Moto X4 and Nokia 7. It is worth noting that the Nokia 7 Plus will run on the Qualcomm Snapdragon 660 SoC, coupled with 6GB RAM and 64GB storage. The “Android One” branding on the back of the phone guarantees that the device will launch with Android 8 Oreo out of the box. Hence, you can expect regular software updates for the next two years. Renders suggest that the company has decided to retain 3.5 mm headphone jack and a USB type C port charging and data syncing. At least on paper, the Nokia 7 Plus looks like a well-balanced smartphone, with a smart set of specifications. There is still a lot of confusion regarding the name of this device. 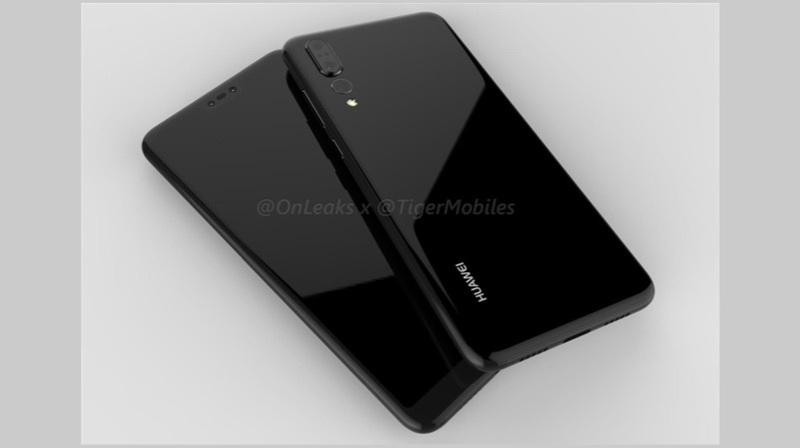 But, what is for certain is that Huawei will launch a new smartphone at MWC 2018.The Huawei P11/P20 Lite was recently leaked in 3D renders which revealed a very interesting design. The Huawei P11 Lite, along with the P11 and P11 Plus, is expected to have an iPhone X-like notch. 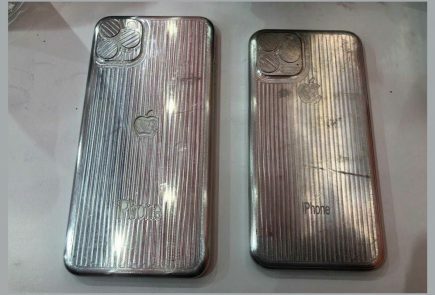 Not just that, even the dual camera setup on the back is placed vertically, resembling the iPhone X. The Huawei P11 Lite is expected to be launched globally. Under the hood, it will have the HiSilicon Kirin 970 chipset along with 6GB or 8GB of RAM. The dual-camera setup might be similar to previous Huawei phones with an RGB+Monochrome combination. MWC 2018 will play host to a lot of great smartphones. iGyaan will keep you posted on all the exciting launches! What are you most excited about?